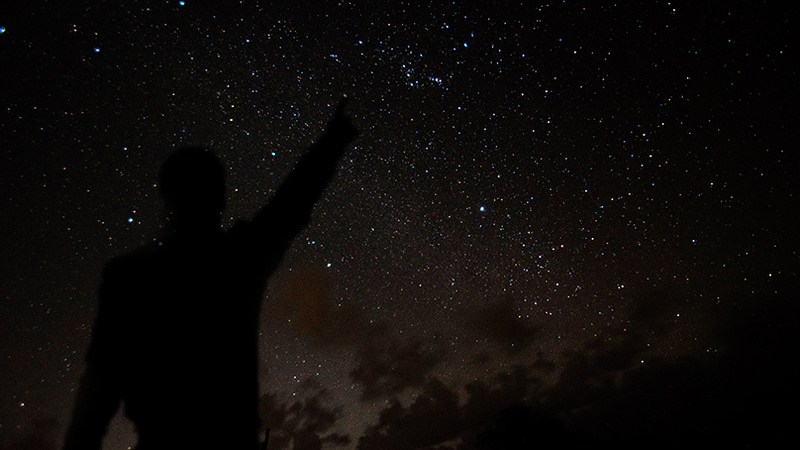 Journey under the stars on this Lehigh River rafting adventure. 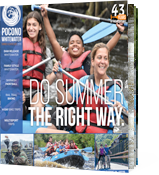 Our other Pocono Whitewater Exclusive trips include the Big Day Out, the Big Night Out, and The Expedition. Need a family adventure? 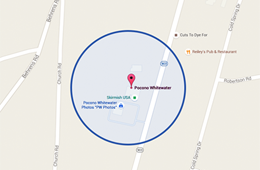 Then our exclusive Pocono Pirate Rafting may be right for you. 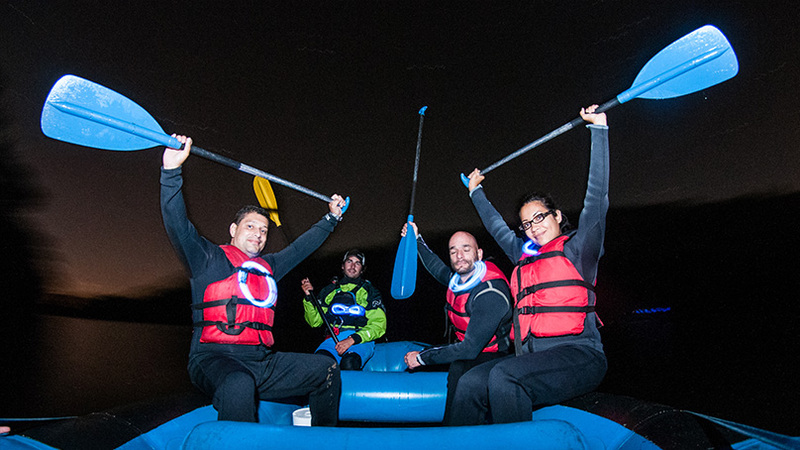 Private Moonlight Rafting adventures are available to groups of 10 or more people, mid-week. 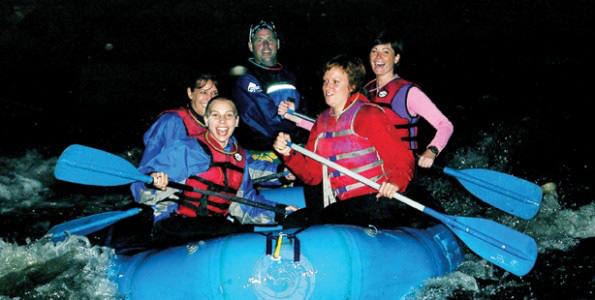 Just give us a call at 1-800-WHITEWATER (1-800-944-8392) to arrange your private moonlight whitewater rafting trip. 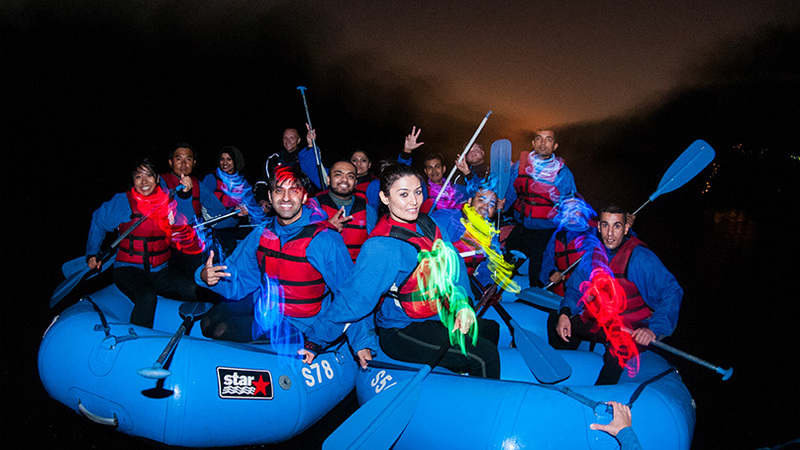 If these dates do not fit your schedule or you would prefer whitewater rafting during the day, our Dam Release Whitewater Rafting Trip and Family Style Whitewater Rafting Adventure are alternate options.